North Beach RSL sub-branch member Mike Ruffin. SERVING in the military means making friends for life, according to North Beach RSL sub-branch member Mike Ruffin. The Sorrento resident spent more than 25 years in the Australian military, serving in the SAS during the Vietnam War. He will spend Anzac Day with his former comrades in Queensland as the two squadrons come together for a three-day reunion. “We keep in touch a lot and take it when the opportunity comes to catch up,” Mr Ruffin said. “Once you’re in the SAS regiment, you’ve got friends for life. 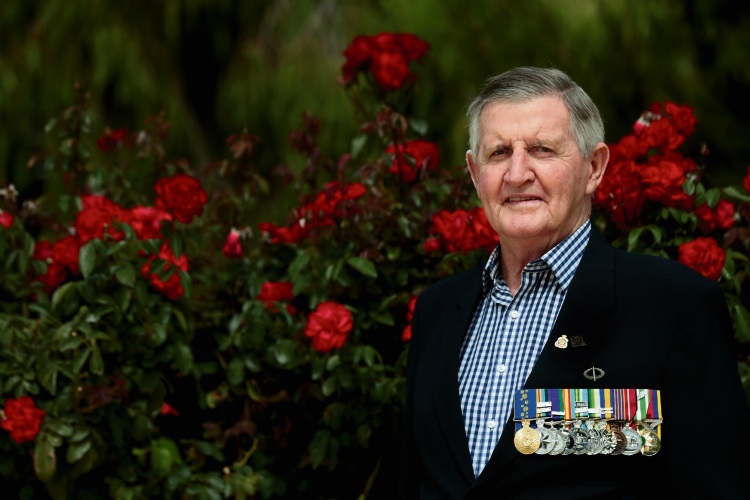 He and fellow veterans will march in the Brisbane Anzac Day parade as part of their gathering, which commemorates the 50th anniversary of the changeover of the sixth and first Ordnance Field Park detachments in Vietnam. “Anzac Day is a national day and through my years of RSL and years of service it’s pretty important, and my family take it pretty seriously,” he said. 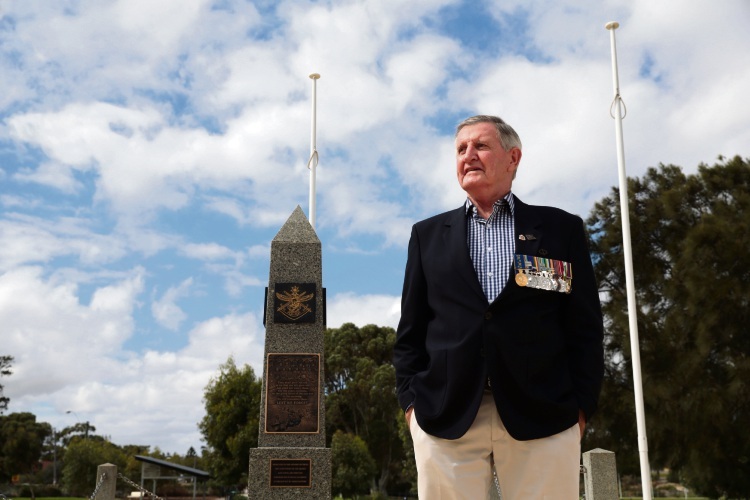 Mr Ruffin has been part of RSL sub-branches in Perth for 30 years and believed they were invaluable. “I enjoy the company of all service people; there’s a mutual respect, there’s a bond there. It’s like a relaxation period when you get together, you don’t have to explain yourself,” he said. Though they did not often talk of their experiences, he knew support was always there. “We don’t talk about it much and we don’t have to,” he said. The sub-branch is hosting a service at Charles Riley Reserve, North Beach, at 6.15am, followed by a gunfire breakfast at North Beach Bowling Club.